Yeaah we know we’re a little behind on our comic review (but we’re catching up!!). 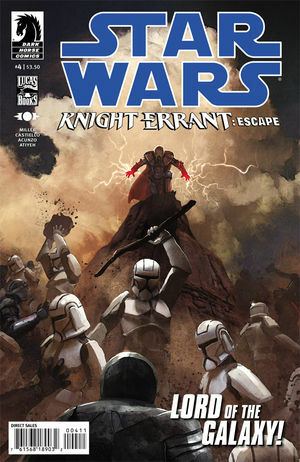 Knight Errant: Escape #4 is good solid fun. 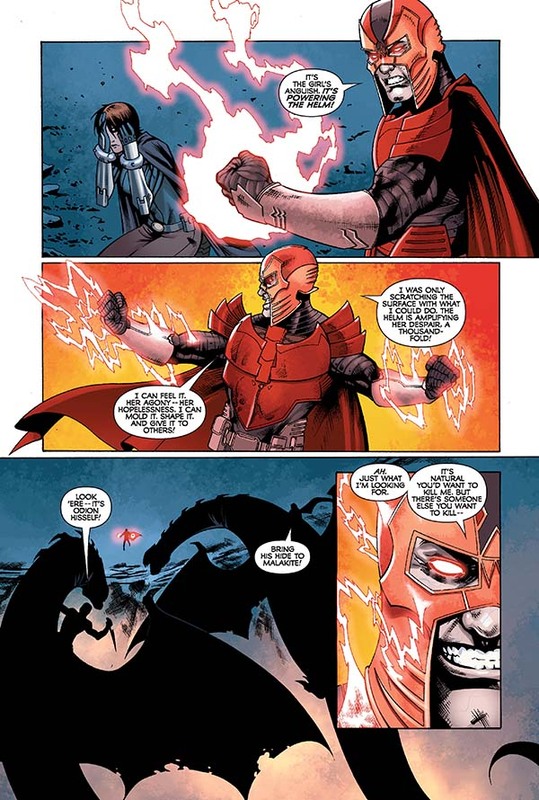 Odion – the Sith we all love to hate is at his worst, making ppl kill each other, taunting Kerra and oh yeah – now wearing an ancient sith weapon of great power on his head too. we’ll likely find out in the in the final issue coming up. we’ll also see if Kerra finds her way out of the Odionate and what Damian will do to her…if he catches up to her that is..!